Described as a ‘customer funded wine business’, Naked Wines has enjoyed phenomenal success in recent years (well, the UK business has), thanks to a model that is particularly good at connecting consumers and winemakers. One key point of difference for this model is that winemakers are effectively paid for a wine before it is made, with the finished product eventually released exclusively to the Naked Wines customers (‘Angels’) whom are encouraged to not only give feedback to other drinkers (fellow Angels and the public) but also directly to the winemakers themselves. The winemakers are often quite active in answering these questions too, further adding to the feel-good nature of the experience. Indeed the top ‘Angels’ are often empowered with helping to decide which wines are even stocked in the first place, further enhancing the strength of that connection. From a local perspective. Naked has helped to give a few winemakers their starts (or restarts in some cases), with the feedback that I’ve had from a few winemakers noting that, whilst the dollars aren’t huge, that upfront payment is very useful for making things happen, particularly in an industry not known for quick returns on investment. Perhaps the only problem with the local branch of Naked Wines, when compared to the UK model at least, is that the range is quite limited – only 67 wines are currently listed for sale on the website (www.nakedwines.com.au), with all of them proprietary labels (Naked exclusive) from often unrecognisable producers. Those wines are all inexpensive too, with the top product selling to Angels for just $21.59/bottle and carrying a nominal value of $35.99. When Naked first launched in Australia, I was told (verbally) that whole containers of some of the more premium exclusive imports from the Naked UK operation would be making an appearance locally, a move that would help to address the range limitations problem quite quickly. Clearly that hasn’t quite happened as yet. It also seems quite puzzling that some of the non exclusive wines with brand presence (like this Grasshopper Rock Pinot on the UK Naked Wines website) aren’t being included to help bolster the selection too. Regardless, what is attractive about the Naked Wines premise is that at least the winemakers are being supported, which is quite unlike what the same winemakers would be faced with when dealing with the (often quite destructive) supermarket chain stores. You could probably argue that we need more of these alternate business models actually, if purely to help increase competition. The following wines are a few of the most current Naked Wines releases. I made sure not to check the prices of these wines until after I’d tasted them, making for what is almost a blind tasting. It helps greatly that I know of several of the winemakers, but these are all own brands with no retail presence (and hence no actual retail price). My post tasting thoughts/facts etc are in italics. That Riesling is a blinder for the dollars. 12% alc. 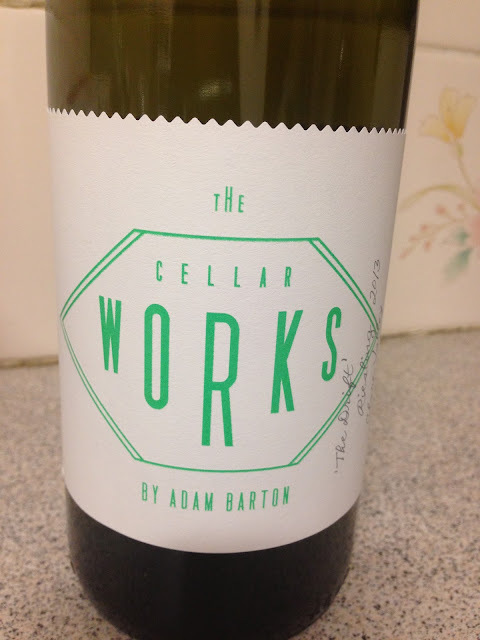 Made by Adam Barton (of Atlas Wines). $9.49 for Angels. Bloody steal at that price. 14%. Reasonable drinking at $8.49 for Angels but tastes every bit a cheap and simple wine. 14.5%. Barossan perhaps yet hardly a superb example. $13.99 for Angels and I can’t quite see the value. 13.6%. Made by Thomas Hordern. $13.99 for Angels which you’d probably call fair for Orange Cab. Didn’t quite float my boat though. 14%. Made by Brian Fletcher. $11.89 for Angels which is quite smart pricing. 12.1%. Made by Rory Clifton-Parks (Miles from Nowhere). $16.24 for Angels which is quite marginal value. Good point about finding alternative marketing methods Andrew. 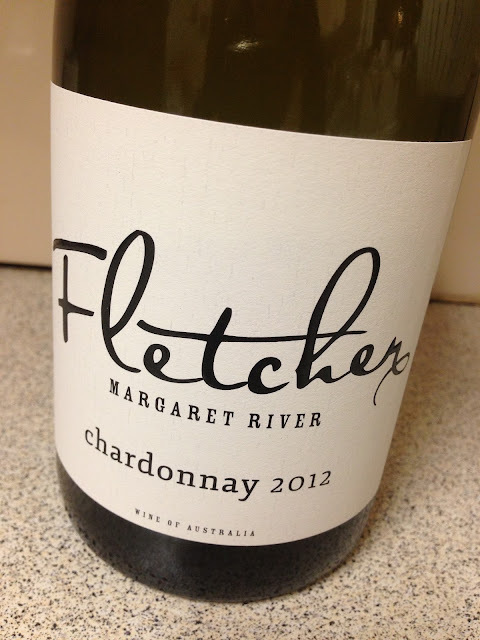 There is not a single answer to the problem of supermarket dominance of the Australian wine industry. Those of us who are interested in a diverse and dynamic future need to support as many of these smaller ventures as we can. Absolutely. Support the independents – the industry needs them.